Pumps and motors are a major consumer of energy. SCE has established an International Research and Development Center for Pumping Machinery, with the objective of educating students (both in academia and within the industry) to learn more about pumps, methods for improving energy saving efficiency, and optimizing systems that handle precious water resources. 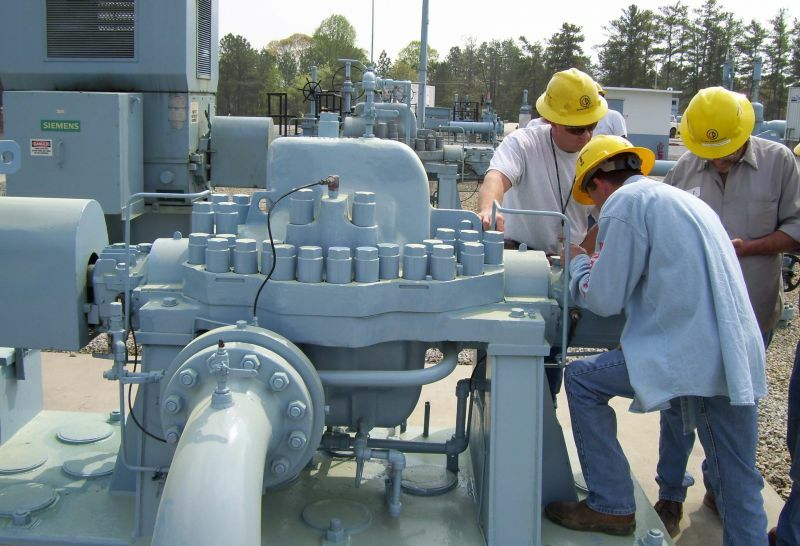 Pumps belong to the category of rotating machinery in which multiple engineering disciplines strongly complement each other, including: hydraulics, mechanical, construction, instrumentation and data acquisition, electric, computer science programming, lubrication, materials, and more. The objective of the center is to enhance students’ knowledge about pumps so that they can be more productive. This will ultimately enable a seamless transition into the workplace after graduation, as they incorporate what they learned during their training - practically and effectively. Headed by Dr. Nelik, a world renowned expert on pumps, the center’s training classes are structured to combine theory with practice, integrating hands-on exercises and projects and testing live pump models, while maintaining a close connection with the industry through field trips to locations where centrifugal and positive displacement pumps are installed and operated. The center also conducts active research on pump designs, applications, hydraulics and hydrodynamics, cavitation, material of construction, performance characteristics, and scaled modeling of the entire pumping stations and systems’ behavior. The center publishes its own online Pump Magazine (www.pump-magazine.com/index.htm) where monthly news on technological innovations and research on various aspects of pump types and applications are published periodically. The magazine also presents and archives discussions on various pump technology topics. In addition, the center maintains an Advisory Committee Panel, comprising accomplished industry professionals and academics that help monitor and guide its activities and objectives.